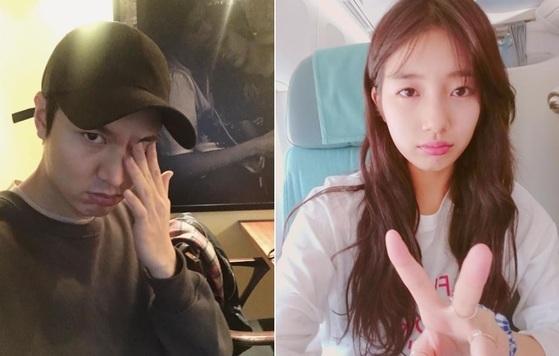 Singer and actor Suzi (22) and actress Lee Min-ho (30) are attracting attention by pressing the same photo at the same time. The claim is spreading through the online community on the 31st. The red square left ID is Suzi Instagram ID, and the right is Lee Minho Instagram ID. 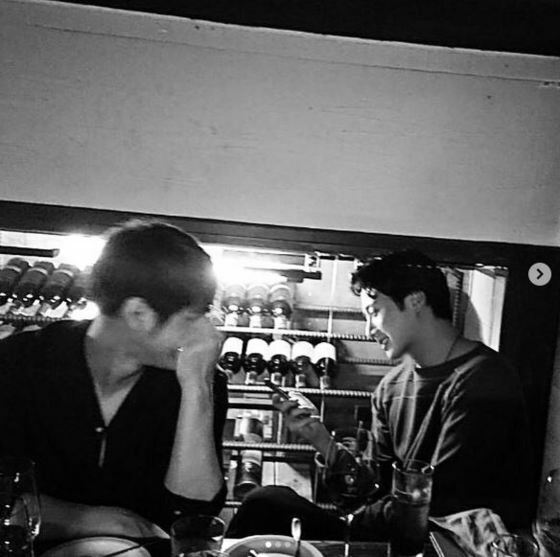 On the 10th, actor Kim Bum posted a picture with actor Jeong Ilwoo in his Instagram. 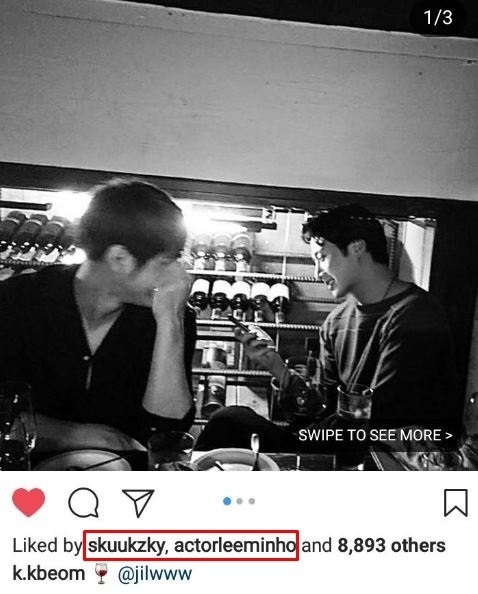 Kim Bum and Jung Il Woo seem to be having a good time at any wine bar. Lee and Lee Min-ho pressed the 'likes' at the same time. The two fans, who saw this, are happy to tag Resi and Lee Min-ho at the same time. Lee Min Ho and Kim Bum appeared on KBS 2TV 'Boys Over Flowers' which was broadcast in 2009. 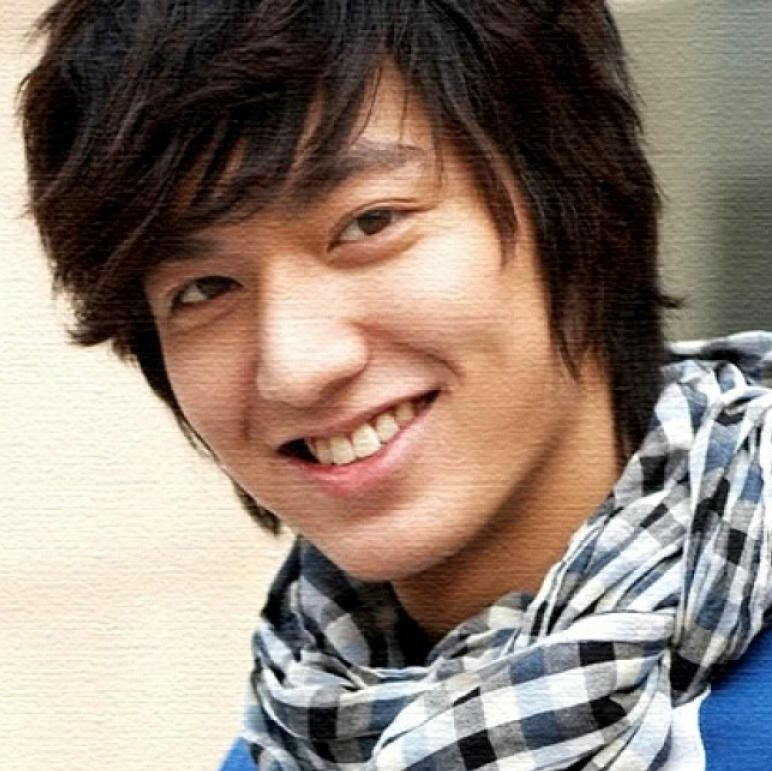 In addition, Lee Min Ho and Jeong Il Woo are known to be close friends before their debut. The fact that Suzuki 'liked' Kim Bum and Jung Il-woo 's photos means that Lee and Min-ho can meet well. The two men were revealed to be devotees in March 2015. It has been reported that two people recently enjoyed a second anniversary party with their acquaintances. On the other hand, Lee Min-ho started working as a social worker at Gangnam Ward Office in Seoul on May 12.